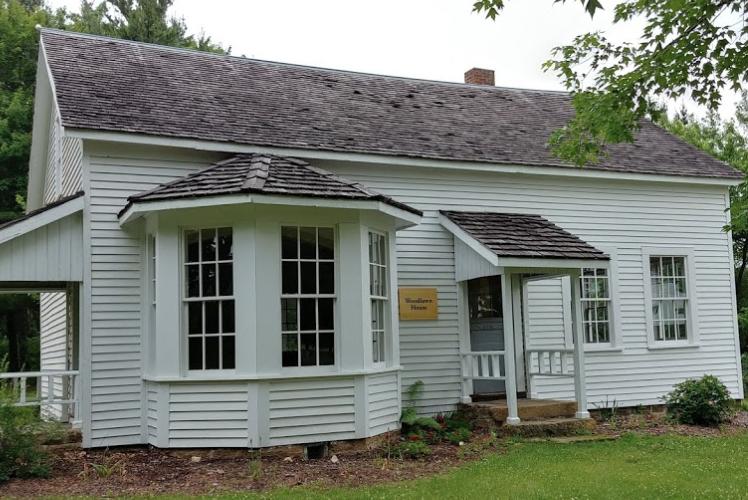 This historical park is a popular destination to visit in Dunn County. Visitors who have read the award winning children's book Caddie Woodlawn are in for a treat. You can visit the house where Caroline Augusta Woodhouse — the young girl who inspired the book Caddie Woodlawn — lived. This scenic park also has a covered picnic area, restrooms, and fresh water. This is a great location for school field trips or a weekend stop. Open during daylight hours spring through fall. Are you interested in planning an event or gathering at the park? Is your scout troop interested in earning a Caddie Woodlawn Participation Patch? Contact 715-232-8685 for more information. 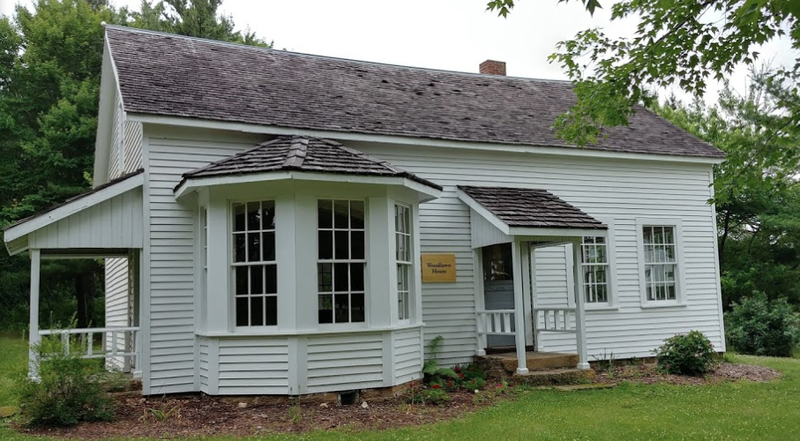 The Caddie Woodlawn Historical Park and wayside is located nine miles south of Menomonie on Highway 25.